Squanch Games’ Trover Saves the Universe was the most dangerous appointment I took during all of PAX East. On day two of the show, I got sick (because PAX Pox, of course). My cough was bad enough that any sudden movement to my diaphragm was enough to induce a minutes-long fit. And laughter? Well… that just made me hurt, making Trover an exercise in humor-based masochism. The VR demo (it’s playable on PlayStation VR and as a traditional flat-screen game) was brief, introducing players to the game’s tutorial in about 10 minutes. Players take on the role of a Chairorpian, bound to a floating chair like one of Wall-E’s rotund cruise ship guests. Trover, the titular hero voiced by Justin Roiland, founder of Squanch Games and co-creator of Adult Swim’s Rick & Morty serves as the player’s agent in the world. The effect is similar to Adventure Time: Magic Man’s Head Games in that the player’s “character” is rooted in the world through narrative construction, but ultimately an observer except in dialog. In VR, players nod their head to signal an affirmative response and shake it to indicate the opposite. Outside of conversation, Trover is the real star, chatting to move the story forward and fighting enemies with a laser sword. Controlling both the Chairorpian “self” and Trover sells the immersion within moments of the latter bursting through the door to begin the adventure. Spoiling even the tutorial for Squanch’s debut outing would rob you of some of the magic, but it’s safe to say that Roiland has successfully transitioned from television to games. There was a learning curve, though. He spoke to GameDaily about building his studio alongside co-founder Tanya Watson, making the transition into the game industry, and the similarities and differences between the two mediums. “[They’re] similar in the early days structurally,” Roiland explained. 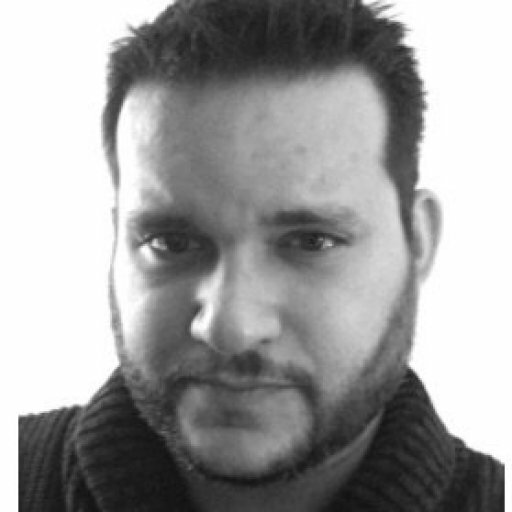 “Your foundation is a really, really solid story that has curvature to it to some degree. But then the scoping starts pretty early on. The first script for Trover was probably a 30-hour plus game, and I didn't realize it at the time. We had our vertical slice and it was sort of like okay, we’ll start cross referencing that vertical slice and how long it takes to get through that for about an hour against the game with all these levels all the stuff you’ve got, all these moments you want to do and that's about 30 plus hours. In television and film, Roiland and Rick and Morty co-creator Dan Harmon get a lot of latitude. There’s rarely pushback, with executives embracing even the “big, crazy, insane” ideas. Roiland is not uncomfortable killing his darlings. He and his writing partner on Trover, Spencer McCurnin, along with narrative editor Anthony Bosco would churn out jokes on paper. Sometimes they would pump out as many as 100 to see what would stick. It wasn’t until Roiland stepped into the recording booth that the team would know what works and what doesn’t. If something wasn’t funny, it was cut. Before it was Squanch Games, Roiland and Watson launched the studio as Squanchtendo. The homage-laden name was amusing, but legal counsel was concerned that Nintendo might be unhappy with the similarity. An abundance of precaution led to the name change. “Nintendo never, I think, knew we existed,” Roiland explained. “I loved the name. It's such a great name: Squanchtendo. It's so funny. At a certain point down the road our counsel advised us it might be a good idea to change our name before we launch or ship anything. They're pretty litigious. They might have a case here. Confusion in the market or who knows. 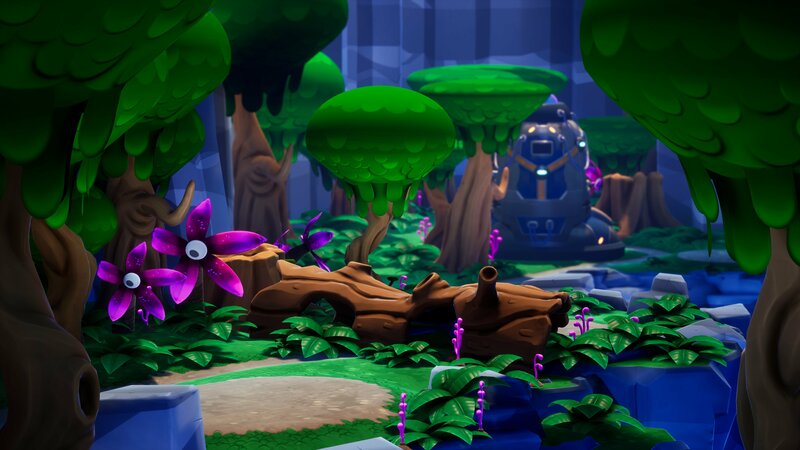 Unlike Nintendo, which opts to hire additional contractors rather than have employees put in excessive work hours, crunch was part of Trover Saves the Universe’s development. Roiland hopes that isn’t something the company will repeat in the future. Roiland has adopted the “ready when it’s ready” philosophy, and has a good idea of how he wants Squanch to manage its staff and development process moving forward. 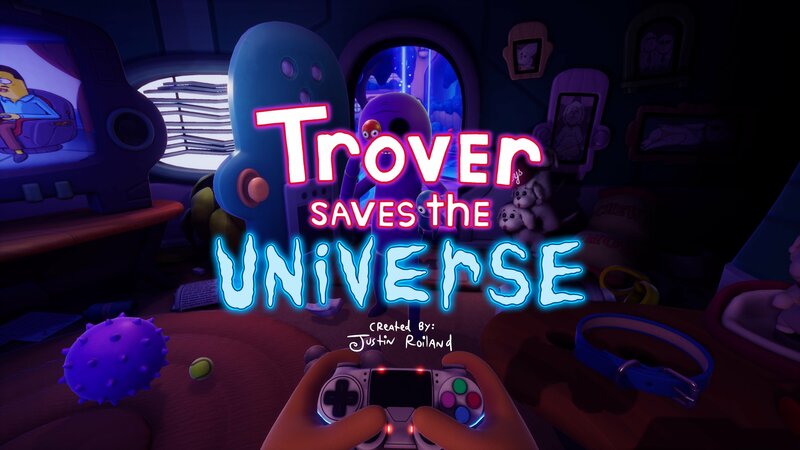 He and Watson expect to use revenue from Trover Saves the Universe to support a staggered scope with smaller projects weaving in with the larger ones. Squanch Games currently employs approximately 30 staff across two locations: Raleigh, North Carolina and Burbank, California. The studio began with a focus exclusively on VR, but midway through development of Trover Saves the Universe, Roiland and Watson realized they were able to cast a larger net. Even though you’ll be able to play Trover on a flat screen, it was designed with VR in mind. While the game itself is essentially the same, the way players interact with the world is entirely different. Roiland hopes players who opt for a traditional play experience will fall in love with Trover and give it a try in VR. 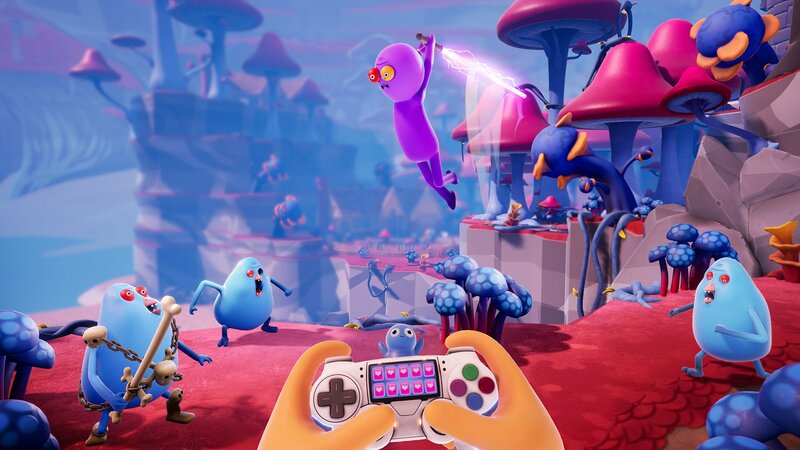 Whether you opt for VR or flat-screen, PS4 or PC, Trover Saves the Universe, is shaping up to be a hilarious adventure that tracks with Roiland’s past work while also allowing those who might have trouble with vulgarity or gore to optionally soften the experience. If the first taste of the game (due May 31 on PS4 and June 4 on PC) is any indication, we’re in for a laugh-filled adventure. Just make sure you don’t have a nasty cough before loading it up.